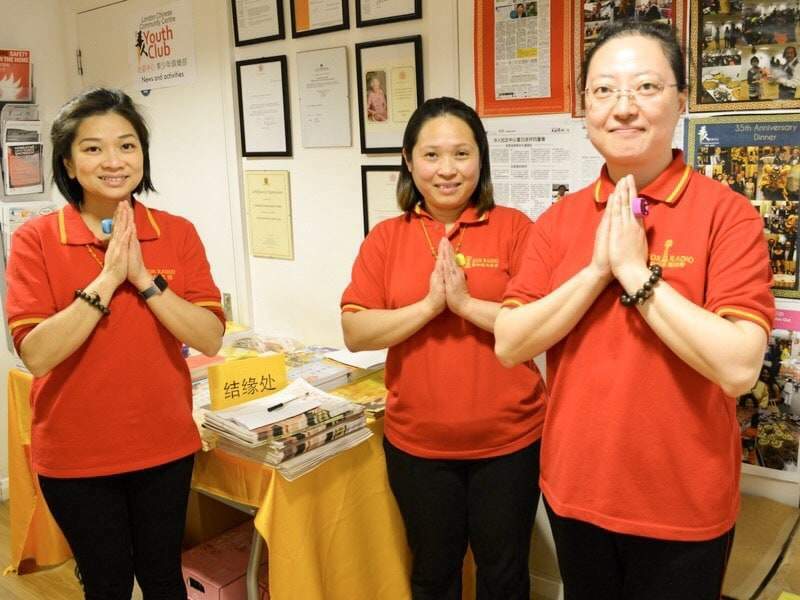 On the 30th April 2017, the second London Vegetarian Event was held jointly by the UK Guan Yin Citta- Buddhist Charity Foundation- and the London Chinese Community at Leicester Court, London. 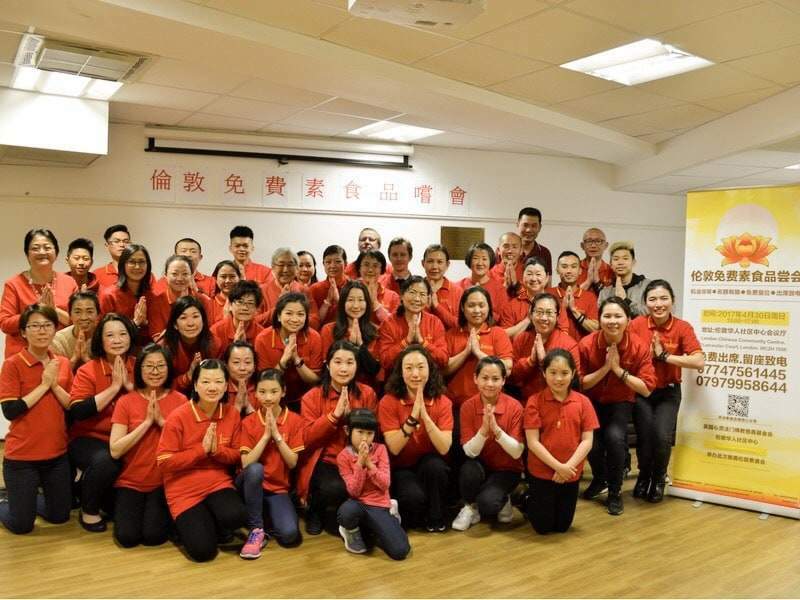 Among the attendees taking part were representatives from the Chinese community, including the London Chinese Community, the UK Heilongjiang Association, London Health Qigong Association, and many more. 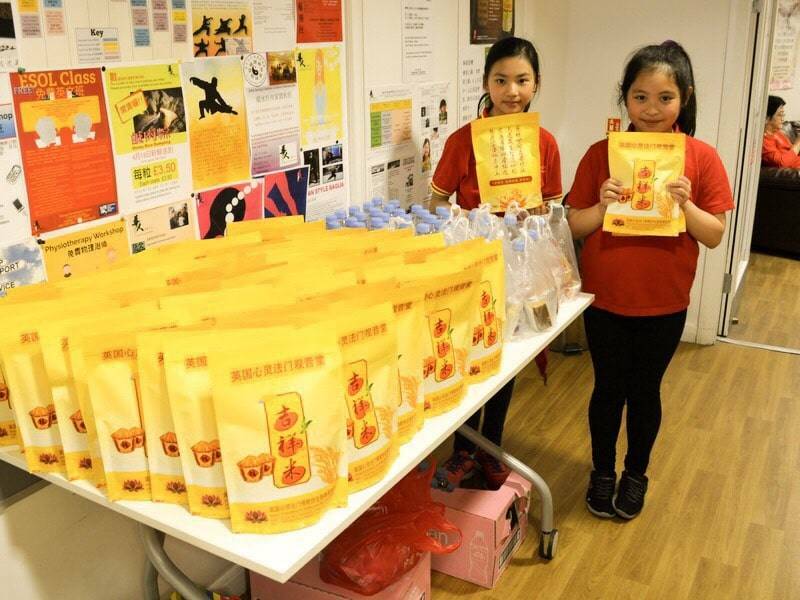 UK Guan Yin Citta started the event to share information about a vegetarian lifestyle, that is, eating a plant-based diet. The event also featured a variety of different vegetarian dishes and presentations, speakers on topics including science-based health benefits of being vegetarian, first-hand vegetarian experiences, healthcare, practising Buddhism, benefits to mankind, and more. 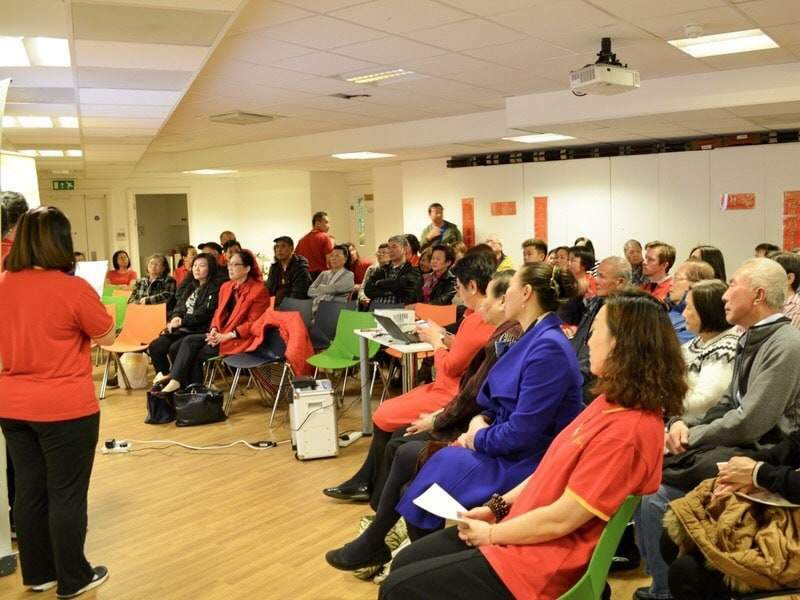 The event has received an overwhelming response and participants were interested in knowing more about the UK Guan Yin Citta as well as the benefits of a vegetarian diet. The Charity Foundation expressed thanks and gratitude to those who participated and helped to make this a successful event.